Home / BLOG / Vlogging Tools – Do You Really Need To Own The Best Vlogging Camera To Become A Vlogger? by Eddie McFarren Banda - Editorial3 Comments on Vlogging Tools – Do You Really Need To Own The Best Vlogging Camera To Become A Vlogger? 1 Do You Really Need To Own The Best Vlogging Camera To Become A Vlogger? Do You Really Need To Own The Best Vlogging Camera To Become A Vlogger? If you see yourself as the up and coming YouTube star, or just want to share your experiences with friends and family, there are lots of considerations to make regarding the need for good vlogging camera that you are going to need. Obviously, mobile phones are significantly becoming the cheap vlogging camera option for many vloggers, as a starting point, you could become a vlogger with an iPhone. Some people would say comparing Sony vlogging camera is unproductive, but I got to tell you that sometimes the package isn’t everything. Smartphones are not just a source of cheap vlogging camera but if you desire the expert look of the heavyweights, you will certainly need an appropriate video camera, and also selecting the excellent one is the primary step. Vlogging camera with a flip screen is a vlogger’s best friend, and there is a real valid reason for many video blog owners to favour such cameras for vlogging. 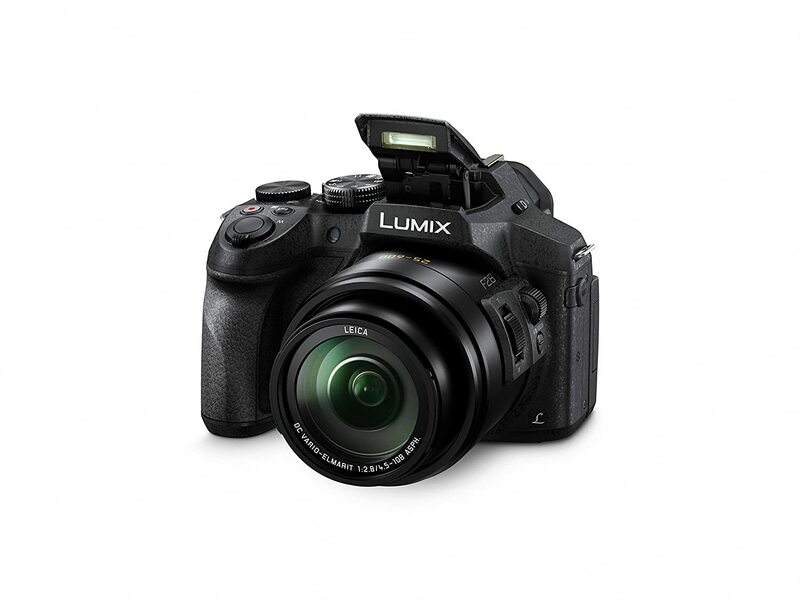 Good cameras for vlogging can be challenging to narrow down, there are just so many options available on the market and within affordable price ranges. Take canon vlogging camera with a flip screen, for example, it’s probably the most sort after vlogging tools money can buy! It’s worth thinking about where you’ll be filming at home or out and about? You might need image stabilization, wind reduction or waterproofing if you’re taking on the great outdoors in your vlogs. Would you prefer a flip-up screen to check the shot? Not all cameras give you the option to see the screen when in selfie mode. Other features to consider are built-in wifi, 4K recording, battery life and weight. Vlogging, or video blogging, is the act of taking an audience through a story often just a normal day in a video. Its been dubbed the new reality TV, with vlogging biggest stars racking up giant followings on YouTube and raking in impressive wages through ad revenue. Youtube Ad revenue is probably one of the easiest ways to earn money online for most of the growing vlogging community today, the trouble for me with this business strategies is that it is flawed from the get-go. Google or Youtube is well known for tweaking of changing algorithms, and when that changes it will obviously hit at the core of your business if it is built around Ad revenue. Best way to make sure that you make use of Youtube is to understand how others who have built lasting brands on Youtube have done it. And it boils down to how you build your business foundation. Youtube is about community building, what stacks value for conversion is the marketable skill sets that you have to exchange for dollars with your community members. Vlogging cameras come in many shapes and forms, so if you are wondering how to pick the best vlogging camera on the market, we’ve tested a range of options to suit multiple budgets. Vlogging camera with the flip screen is the most sort after for vloggers, but it does not mean that if you come across a Sony vlogging camera that is priced competitively then you should forgo that one for the sake of picking what others think is a good camera for vlogging. So here’s our verdict on the best Vlogging cameras to kick-start your vlogging career. 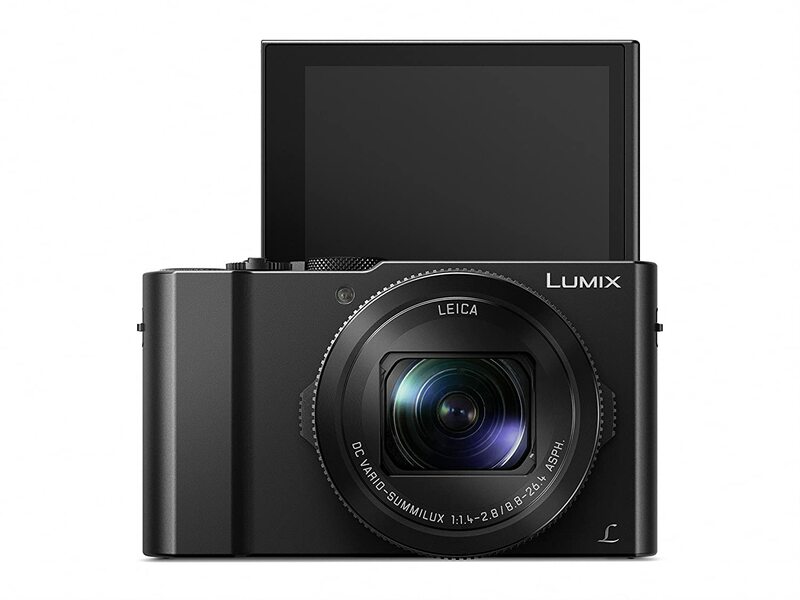 Panasonic LX 10 is a compact yet very versatile vlogging camera ideal for solo vloggers as it has a flip screen where you are able to see what you are doing when shooting your video. 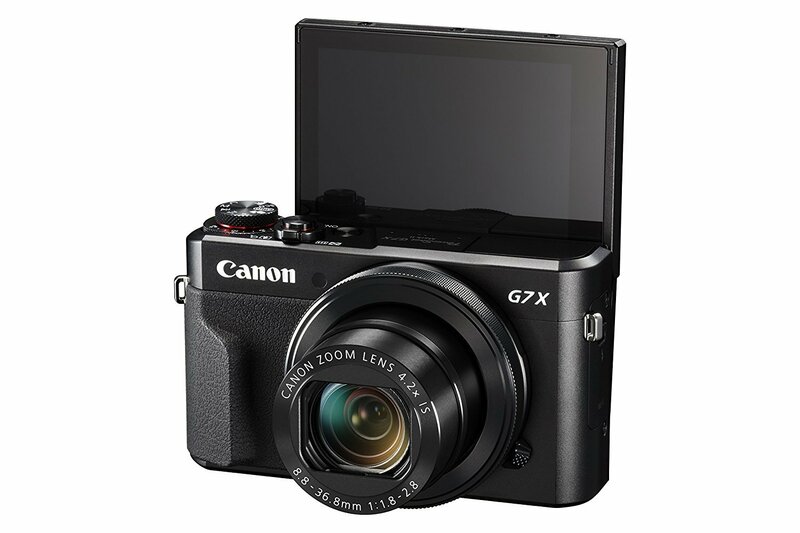 Canon camera with the flip screen is the most sort after for vloggers and there is a good reason to this trend, Canon PowerShot G7 Mark II has earned a reputation on the market for ease of use and high-quality pictures for its price. This little camera can hold its ground both inside and outdoor shooting. Probably the best Youtube video camera kit for beginners as it offers the best features of both worlds. 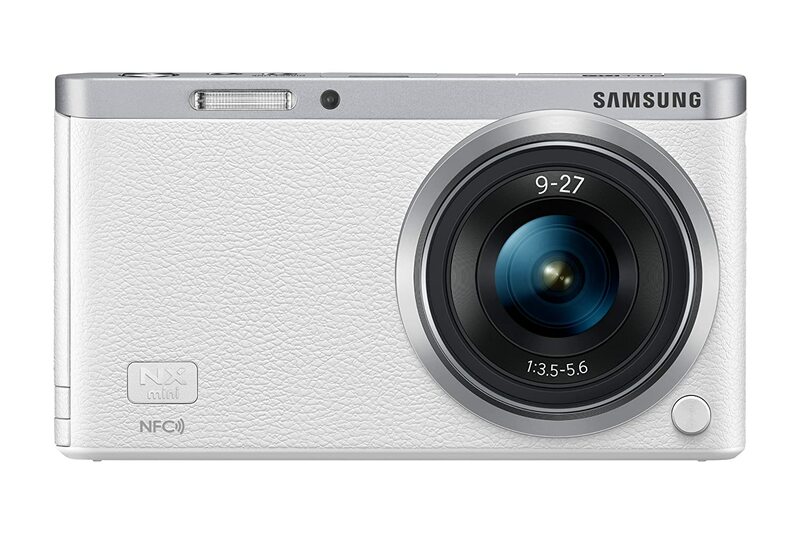 The vlogging camera flip feature makes suited to lone video shoots. Vlog – What Is A Vlog And How To Become A Vlogger? Do Bloggers Get PaidList Building – Are You Buying Email List Or Solo Ads? Previous ArticleVlog – What Is A Vlog And How To Become A Vlogger?